On June 15 1991, Madonna’s Holiday was re-released in the UK to promote both The Immaculate Collection and the limited edition EP, The Holiday Collection. 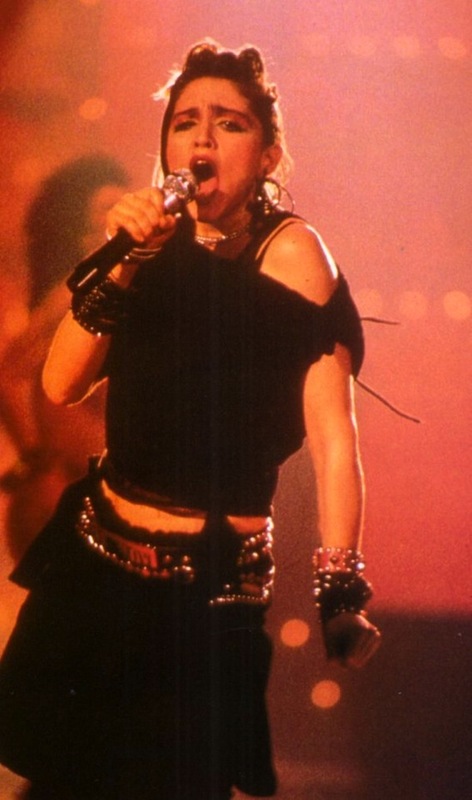 If Madonna were to release another greatest hits album and decided to re-release a classic hit, which song would you choose? 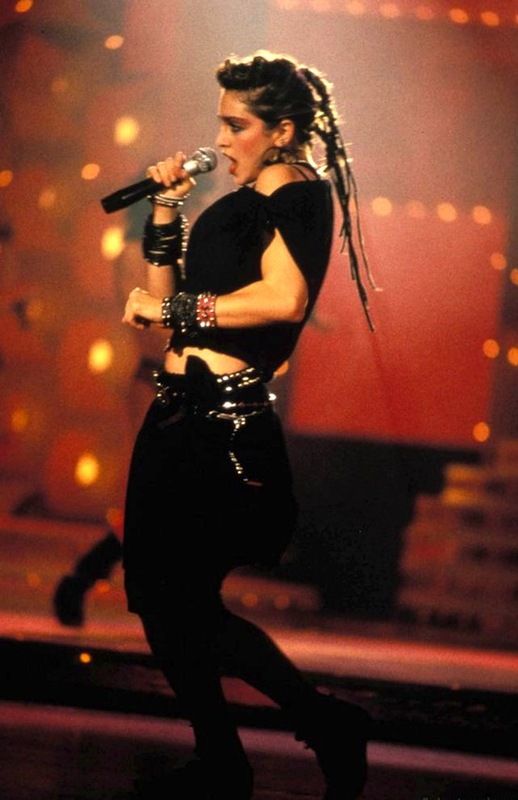 On June 8 1991, Madonna’s Holiday debuted at #12 in the UK. 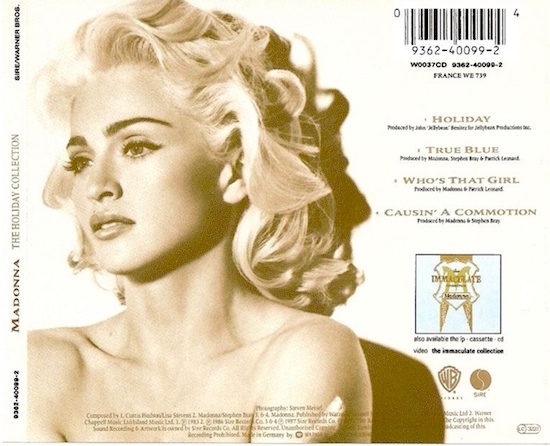 It was the third time that Holiday was released in the UK, this time to promote The Holiday Collection. The first time the song was released in the UK it peaked at 6. 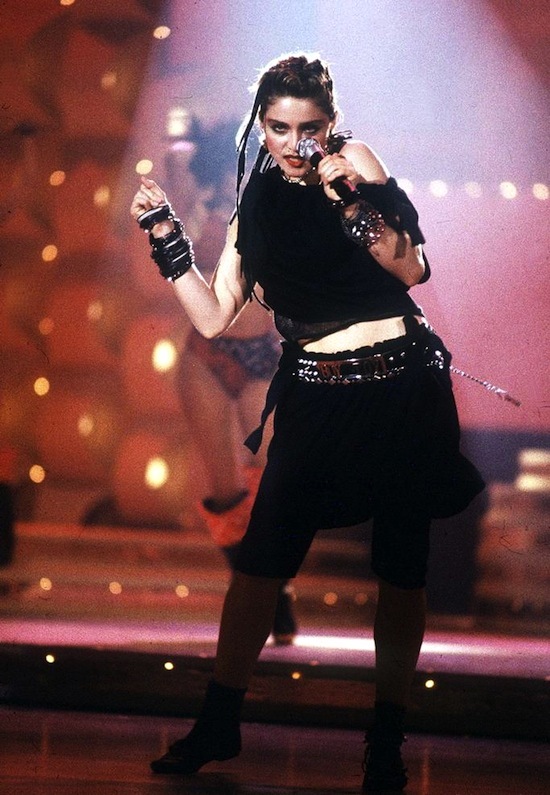 The second time it was released it peaked at number 2, only to be kept away from number 1 by her own Into the Groove. 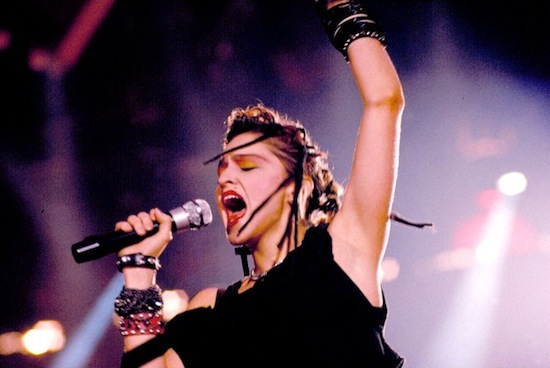 The 1991 released peaked at number 5 during the week of June 15.